St Joseph's Catholic Primary School is situated in the port city of Bunbury, approximately two hours from Perth and hour from the Margaret River region. St Joseph's provides a high quality nurturing, motivating and educational environment for students, and staff alike. We value our team of dedicated staff members, who work together to encourage students to embody our Christ centred vision and motto of "By Faith - Living, Loving, Learning". Staff members not only teach academic, social and life skills, but have a genuine concern for the pastoral care of our students. 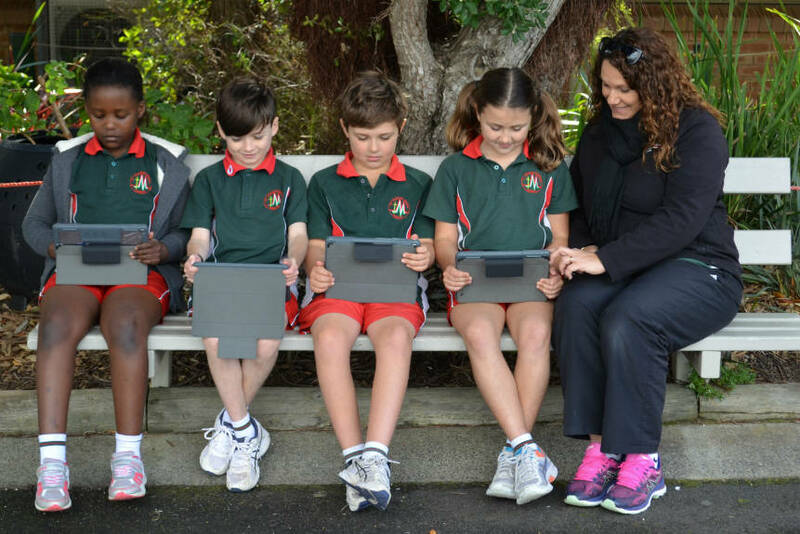 Those working at the school enjoy strong collegial, parental and parish support. The staff are highly regarded by the community. Our professional staff members carryout teaching, administrative and extra-curricular roles. All staff are required to attend professional development in religious and academic areas. Those wishing to apply for teaching, non-teaching and relief roles, are invited to send in an application letter and resume to the school's Administration Office. An interview with the Principal, current WACOT registration and Working With Children Clearance are required. Please refer to the Catholic Education Office of Western Australia website for current vacancies.